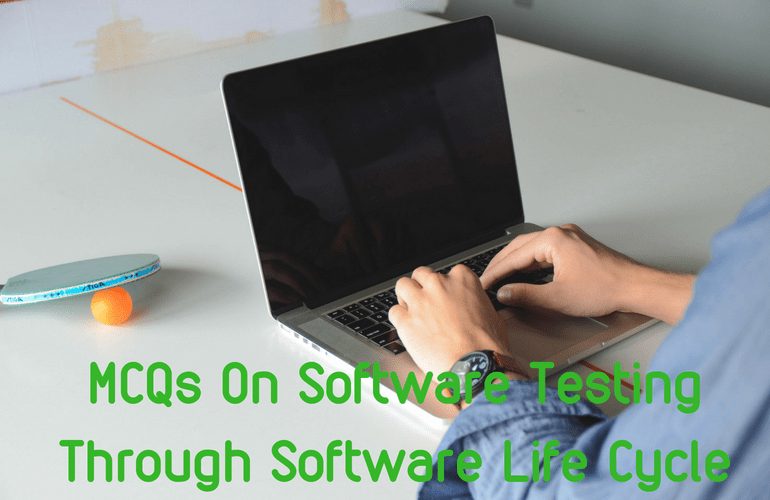 This set of multiple choice question on software testing through software life cycle includes the collections of MCQ questions on different test levels such as component testing, integration testing, system testing and acceptance testing. It also includes objective questions on different test types such as functional testing, non-functional testing, structural testing, regression testing and their characteristics. You will also get additional questions about maintenance testing, black-box testing, component testing, confirmation testing etc. 1. State whether the following statements about the characteristics of good testing and applies to any software development life cycle model are True or False. i) Acceptance testing is always the final test level to be applied. ii) All test levels are planned and completed for each developed feature. iii) For every development activity, there is a corresponding testing activity. 2. When working with software development models, what is it important to do? A) If needed, adapt the models to project and product characteristics. B) Choose the waterfall model, because it is a most proven model. C) Start with v-model, and then move to either the iterative or the incremental model. D) Change the organization to fit the model, not vice versa. 3. Which of the following is/are the typical test objects used in component testing? 4. ………………. 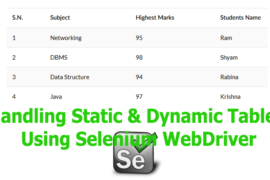 is also known as unit, module or program testing. 5. ………….. tests interfaces between components, interactions with different parts of a system such as operating system, file system and hardware and interfaces between system. 6. 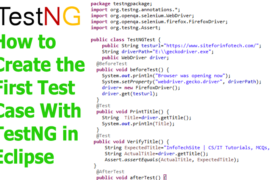 Which of the following is/are the typical test objects used in integration testing? 7. 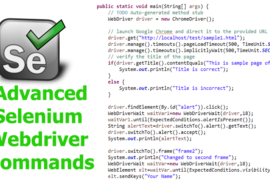 …………….. occurs with access to the code being tested and with the support of a development environment such as a unit test framework or debugging tool. 8. State whether the following statements about different test levels are True or False. 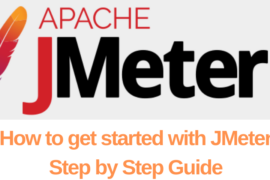 i) One approach to component testing is to prepare and automate test cases before coding. ii) At each stage of integration, testers concentrate solely on the integration itself. 9. In ………………….., the test environment should correspond to the final target or production environment as much as possible in order to minimize the risk of environment specific failures not being found in testing. 10. Which of the following is/are the typical test objects used in system testing? i) System, user, and operational manuals. 11. The goal in ……………… is to establish confidence in the system, parts of the system or specific non-functional characteristics of the system. 12. State whether the following statements about acceptance testing are True or False. i) Acceptance testing of the usability of a component may be done during component testing. ii) Acceptance testing if a new functional enhancement may come before system testing. 13. ………….. is the repeated testing of an already tested program, after modification, to discover any defects introduced or uncovered as a result of the change. 14. …………….. is testing without reference to the internal structure of a system. 15. State whether the following statements about non-functional testing are True or False. i) Non-functional testing is the process of testing to determine system compliance with coding standards. 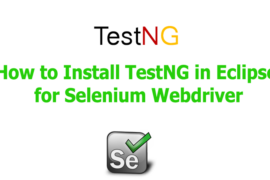 ii) Non-functional testing is testing system characteristics, such as usability, reliability or maintainability. 16. …………….. is the process of testing an integrated system to verify that it meets specified requirements. 17. 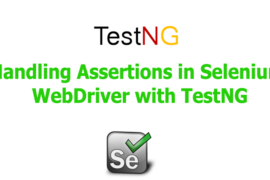 Which of the following statements about regression testing are True. i) Regression testing is a good candidate for test automation. ii) Regression testing is performed to uncover defects as a result of changes in the software. iii) Regression testing should not be performed during integration testing. 18. ……………. is the repeated testing of an already tested program after modification, to discover any defects introduced or uncovered as a result of the change. 19. State whether the following statements comparing component testing and system testing are True. i) Component testing only focuses on functional characteristics, whereas system testing focuses on functional and non-functional characteristics. ii) Component testing is the responsibility of the testers, whereas system testing typically is the responsibility of the users of the system. 20. Which of the following is an example of maintenance testing? A) To test corrected defects during the development of a new system. B) To test enhancements to an existing operational system. C) To handle complaints about system quality during user acceptance testing. D) To integrate functions during the development of a new system. 2. A) If needed, adapt the models to project and product characteristics. 20. B) To test enhancements to an existing operational system.